In the current age of information sharing, it takes less than a minute for anyone to find information about a brand or an individual. 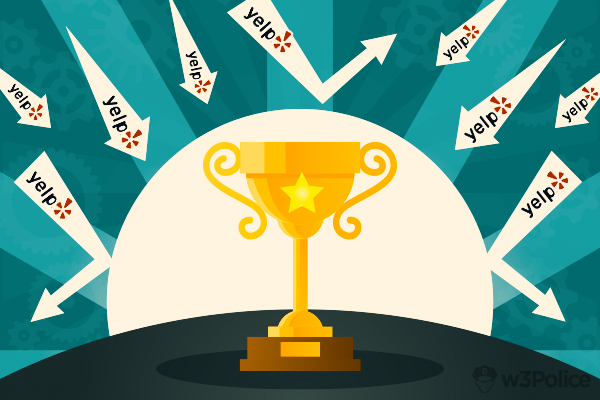 This is the age of Yelp and other review websites, which are a great tool for attracting potential customers and improving your business. 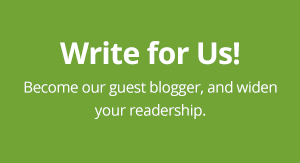 However, a bad review can surely put a speed bump in your way. To tackle these issues, you tread a fine line. To make it easy for businesses, w3Police has drafted an AID approach to help people deal with bad Yelp Reviews. Read ahead to find out more. Ashley Madison data hack came as a shock to 30 million users and shook the web like never before. Stern criticism and online media coverage has posed bigger threat putting their reputation at stake. Data released by hackers has already played the devil with many people and their families. Our senior reputation analysts examined all facets of Ashley Madison data hack and uncovered damage caused as well as deciphered what lies ahead. If you are one of the affected individuals, it’s a must read for you. Posted in Online Reputation Management and tagged as ashley madison reputation crisis, Ashley Madison ruined reputation by w3Police. To run a successful online reputation management campaign, you must know beforehand which type of reputation threats you would be dealing with. And if you look for these threats, they wouldn’t be hard to find. 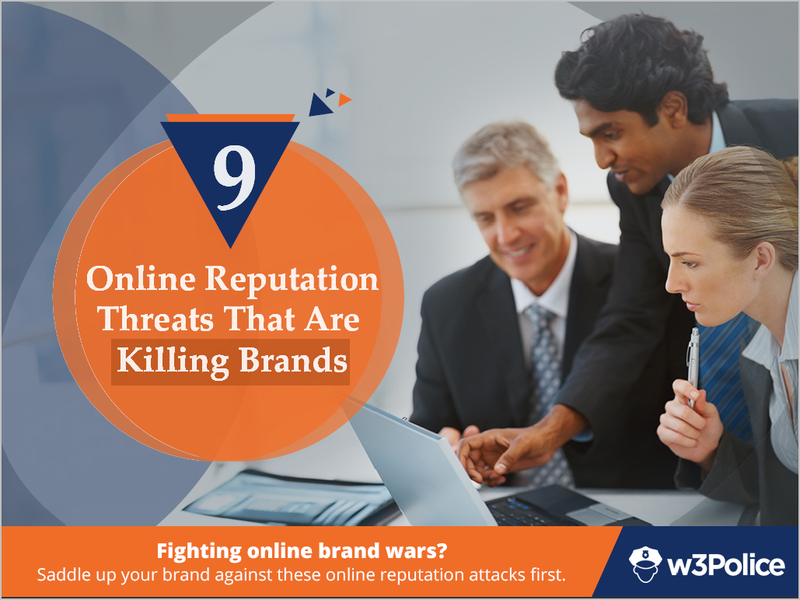 To make your task easier, w3Police has curated a few cases that will make you aware of the most common online reputation threats, thus will help you in running your ORM campaign more effectively. Read on to find out. Posted in Brand Reputation Management, Online Reputation Management, Slideshows and tagged as Online Brand Reputation, Online Reputation Threats by w3Police. Marketers have been trumpeting about the need the online presence and its maintenance for a good while now. But many brick & mortar stores still seem to ignore the message. 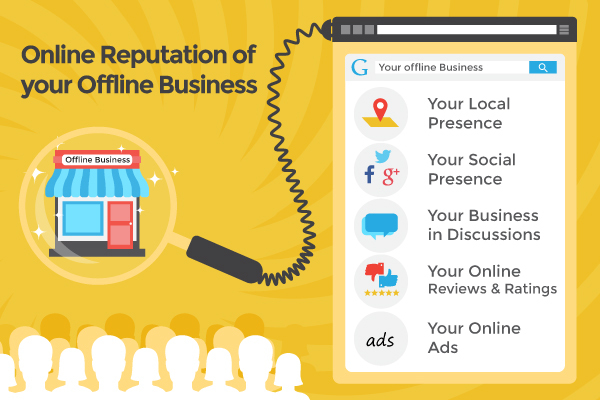 W3Police here points out some real-life cases to make owners of physical stores aware of the threats looming over their business because of their online absence, and the opportunities they can unlock by going online. Read on to explore. You cannot escape seekers hunting for your name on Google search engine. It’s better to know in advance what results they are going to see. 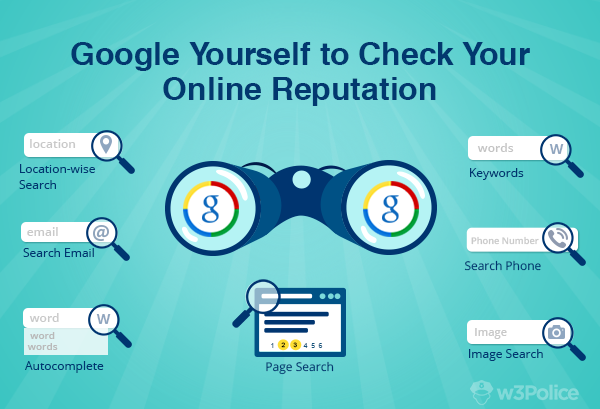 Following the definite steps to Google your reputation will unlock actual Google results for you. Read further to see how those results bear your name for different search results. Posted in Online Reputation Management, Reputation Management Search Tips and tagged as how to google image search, reputation search tips while googling by w3Police.